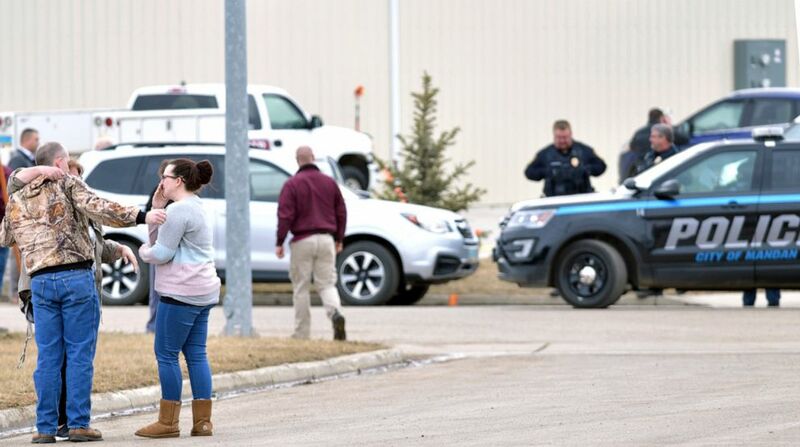 A 44-year-old man was charged on Friday in connection to a mass murder inside a North Dakota workplace, according to court documents. 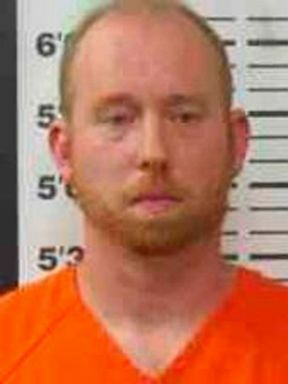 Chad Isaak, of Washburn — about 40 miles from Mandan — was charged with four counts of class AA felony murder, one count of burglary, one count of unlawful entry into or concealment within a vehicle and one count of unauthorized use of a motor vehicle, according to court documents. According to the local ABC News affiliate WDAY, he's being held on $1 million cash bond. Chad Isaak is seen here in this undated file photo. "I don't know how it happened," Cobb's daughter, Briann Miller, told The Associated Press. "I'm left in the dark still. None of this makes any sense. All I know is my parents are gone." 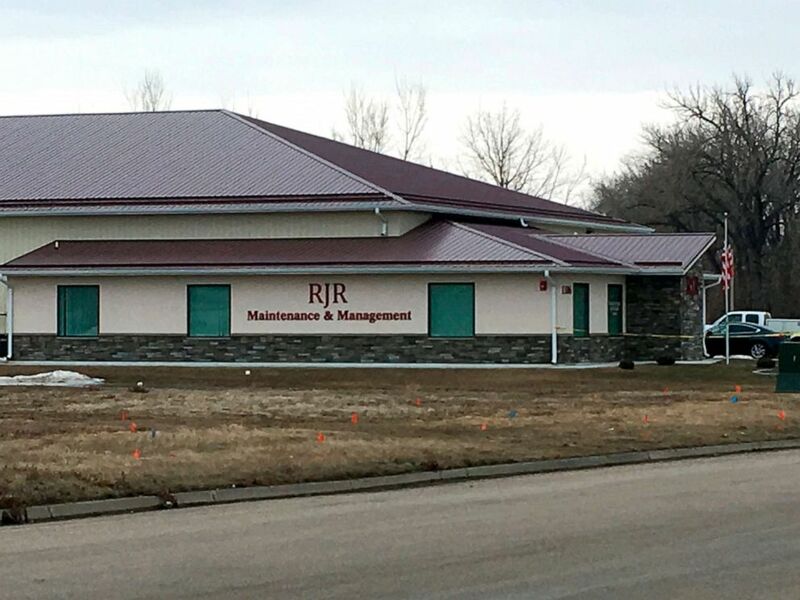 Cars are parked outside RJR Maintenance and Management in Mandan, N.D., April 1, 2019.